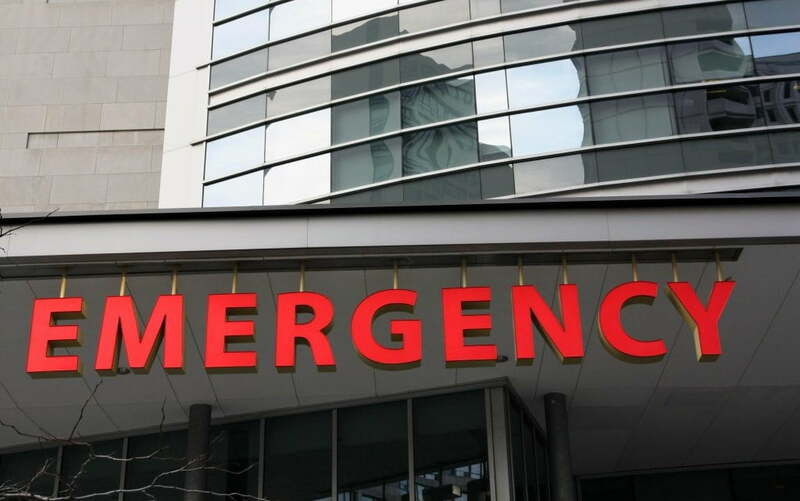 There is growing concern amongst health care professionals that the level of strain being placed on ED departments will result in eventual collapse. 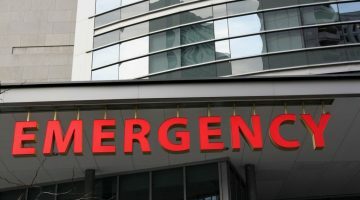 An audit undertaken at Brisbane North Primary Health Network this year, found one in three after-hours visits to EDs were for illness or injury that could have been treated by a GP. 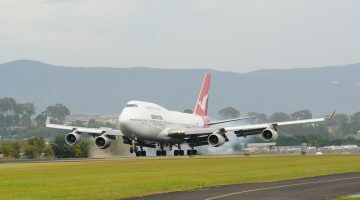 In Facebook posts published last June, The Royal Children’s Hospital in Melbourne reported that as many as 290 children a day (most with cough and cold symptoms), were attending its ED and waiting in queues as long as 83 deep, for up to eight hours before being attended to. A study of the Australasian College for Emergency Medicine published in 2015, found that of 1150 children who attended hospitals for a low-urgency conditions, less than a half (43%) of parents had attempted to see a GP first. The underlying issue is the confusion between urgent and acute minor ailments. Minor ailments are defined as common or self-limiting or uncomplicated conditions which can be diagnosed and managed without medical intervention, and is a term that defines the time of the disease evolution but not the gravity of the disease. The acuity of disease is not indicative of its gravity. The spectrum runs from acute diseases such as the common cold, catarrh, or headaches, to very serious acute diseases like purpura fulminans or acute myocardial infarction. The perceived sense of urgency is often subjective to the emergency, and with taxpayers feeling a sense of entitlement to being treated when they feel sick, they will present themselves at the EDs with ‘unevolved’ or ‘less evolved’ diseases, seeking consultations related to cough, cold sores, muscle pain, ingrown toenails or frustration from losing a footy game, among others. The abuse reflects a lack of responsibility and self-care, and builds on the culture of immediacy and the reinforcement of a paternalistic system where patients want an authoritarian figure to make decisions on their behalf, regarding their own health. We are living in a time when the patient expects to be cured by the health care provider, more than to heal themselves. As health care providers we feel compelled to meet patients’ expectations. We should have the honesty to recognise that many problems will be cured with or without medication or medical assistance. The ‘medicalisation’ of everyday life is detrimental for healthcare systems and patients. More than a half of the patients’ consultation time should be spent discussing their case, determining the need to intervene or not, exploring treatment options and potentially giving them back the responsibility of their own health and self-care. Healthcare professionals are trained to act. Their mindset is to take actions and not be silent in front of a patient suffering. This is one of the reasons why it is much easier to prescribe medication instead of education on self-management and prevention. 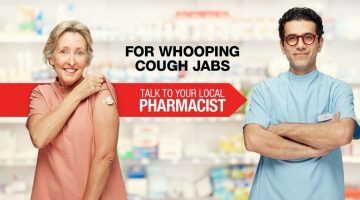 With a number of reporting that 40% of visits to hospital emergency departments are for conditions considered as minor ailments that could be better managed by the patient’s GP, local pharmacy, or self-care at home it is clear that the way forward is to focus on changing consumer behaviour. Leanne Wells of CHF in the last ASMI Conference said, “Adaptive changes are characterised by situations where the challenge is complex and to solve it requires transforming long-standing habits, new ways of thinking and relationships.The development of new models of care and many challenges the local systems are being asked to plan for are in the domain of adaptive change”. We have an opportunity to change the role of consumers from users and choosers to makers and shapers – we can do this through education and training, information, encouraging the consumers’ responsibility, consideration and respect for others, regular medical check-ups, eHealth access, and the practice of the prevention-based culture at home.